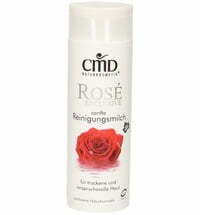 This light moisturiser is recommended as a day cream. 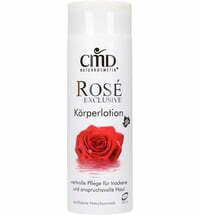 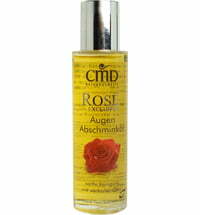 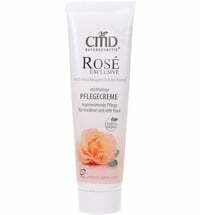 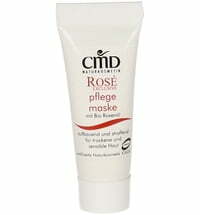 The high proportion of Rosa Mosqueta prevents the skin against drying out and makes it soft and supple. 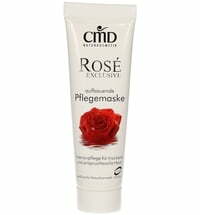 Additional ingredients such as organic almond oil and vitamin E provide optimal care for the skin. The Rose Care Series is suited for the dry, sensitive skin but it is also appropriate for mature skin in need of regeneration. 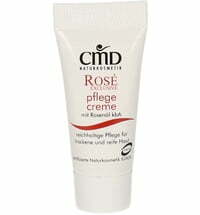 Very nice, light daycream, perfect for summer. 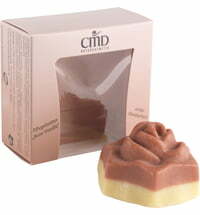 Quickly absorbed by the skin, not greasy, nice fragrance.